﻿ Active Tourism - BALANCE Travel Adventure"
After several years BALANCE TRAVEL ADVENTURE EVT was able to form the “ADVENTURE TEAM”, made up of professionals in different areas of active tourism, who rely on us to commercialize their services. It can last from a couple of hours to several days. There are several options which include snacks, accommodation in country houses or camps, and typical foods. 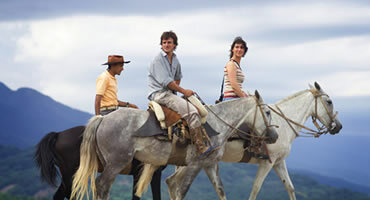 This service was created to show you the real “Gaucho” life. 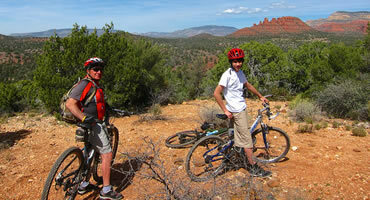 Bicycle rides around the city or through a mountain track, perfectly designed for adventurers. This activity includes several options with three degrees of difficulty (low, moderate, high) specially programmed to meet your expectations. There are several options: short strolls around our bordering mountains or several days in the region, with different degrees of difficulty. It is a perfect way of being in touch with nature and living each moment as an unique experience. New in Salta! 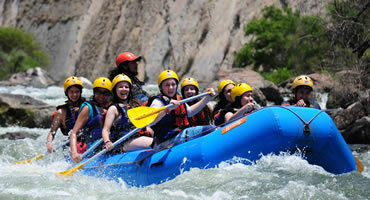 “The Flight of the Condor” is a name suitable for the incredible experience of flying over the Juramento River. 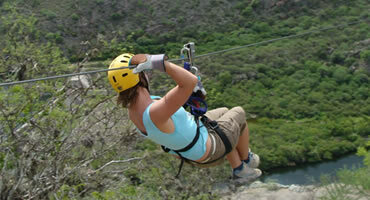 Falls from up to 60 meters with equipment and guides included. 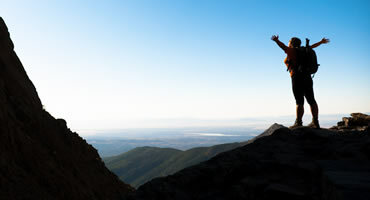 This experience will make you feel alive and exceeding your own limits. 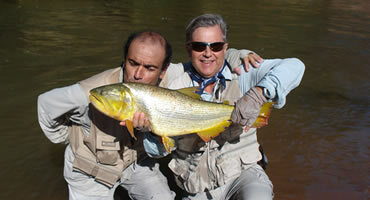 Any person can take part in this two-hour activity along the impressive Juramento River. Uncontrollable emotions, an excellent barbecue and a personal attention will make this trip something to remember. There are several options: fishing trout in a quiet mountain stream, “Pejerreyes” in the huge Cabra Corral Dam, Dorado or Surubí in the fast-flowing Bemejo or Pilcomayo Rivers. 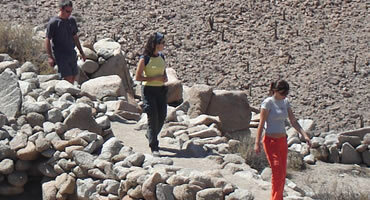 The region offers a great variety of mountains and volcanoes of between 3500 and 6740 m.a.s.l (meters above sea level). 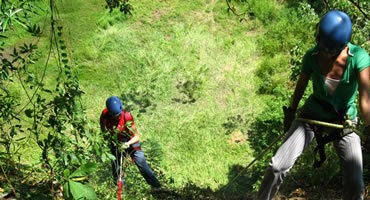 These expeditions require previous experience, equipment and special logistics. • Medium Mountain: Gólgota Hill of 3500 m.a.s.l, Pacuy Hill of 4200 m.a.s.l., San Gerónimo Crater of 4950 m.a.s.l. • High Mountain: Nevado de Cachi of 6380 m.a.s.l., Llullaillaco Volcano of 6740 m.a.s.l., Quewar Volcano of 6180 m.a.s.l., Socompa Volcano of 6031 m.a.s.l., Tuzale Volcano of 5560 m.a.s.l, Nevado del Acay of 5950 m.a.s.l. • All the activities included in Active Tourism or Alternative Tourism within the province of Salta are strictly regulated and controlled by the Ministry of Tourism of the Province and by A.D.O.P.T.A.S. ( “Asociación de Operadores y Prestadores de Turismo Alternativo de Salta” – Association of Alternative Tourism Operators and Agencies of Salta). Our agency are legally authorized and qualified for the performing of such activities. • Some of the activities included in Active Tourism or Alternative Tourism which was offered may require a previous medical examination or physical training. Before engaging any of our services you should ask about the physical requirements and see your doctor in order to carry out the correspondent examination. We take no responsibility for the omission or lack of such requirements.